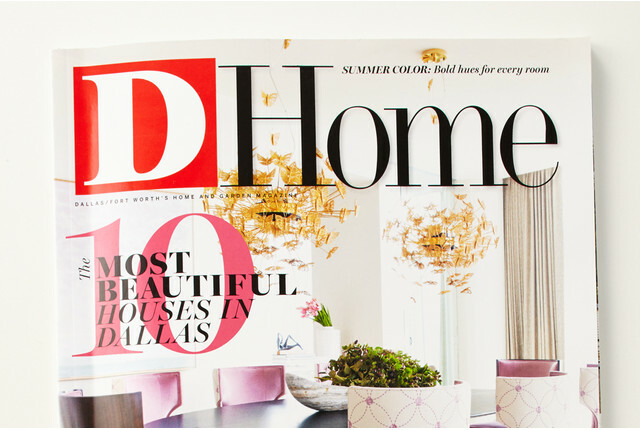 Thanks, D Home, for taking notice of our great selection of hangers! Our selection is pretty incredible actually, because you need just the right hanger depending on what you're storing. (Psst...we sell those fabulous Huggable Hangers shown above, too.) From a variety of fabulous quality wooden hangers, to our exclusive, unmatched-in-quality tubular hangers, our experts can tell you all about the anatomy of a hanger and what will be perfect for you and your closet! 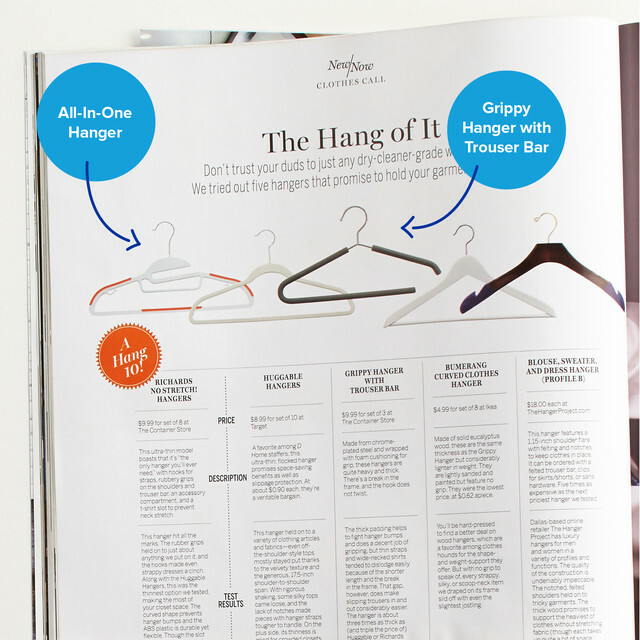 Check out our How To Choose the Right Hanger video here.